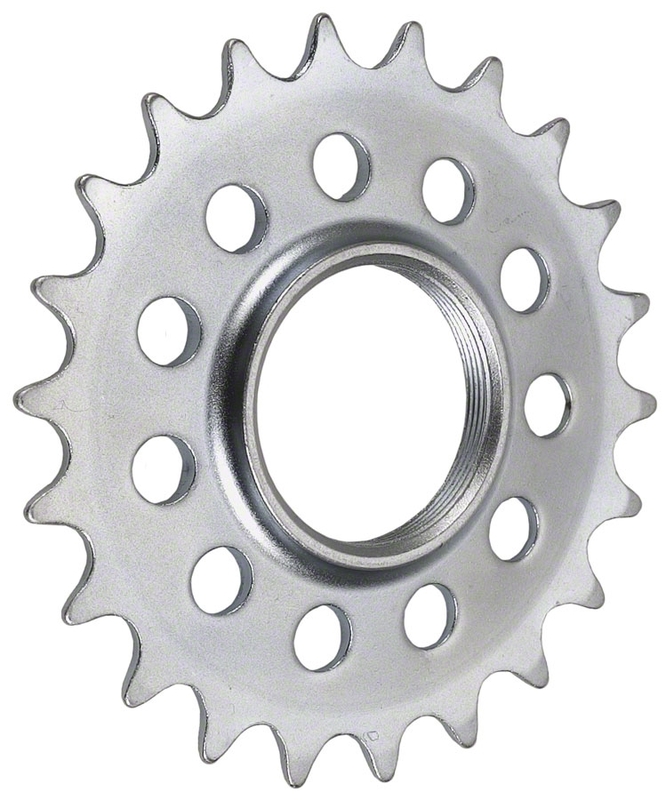 Surly track cogs are threaded the same as a BMX freewheel (1.375 x 24 tpi right-hand threads). This means that they will fit on single-speed rear hubs, as well as BMX freewheel hubs, but this application is not recommended. 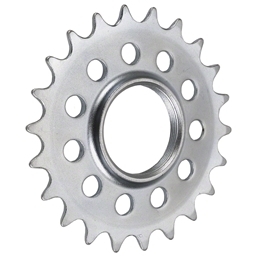 Track cogs are meant to work on track hubs only.